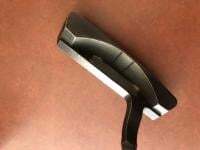 Hey guys, I just bought a used Scotty studio style Newport 2 and want to get it refinished. 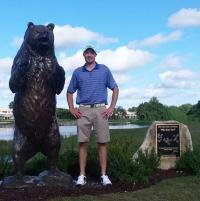 Instead of spending a fortune and sending it back to Scotty.. is there other places that offer the same services? All I want to do is smooth out the nicks and scratches and maybe put my initials and repaint, nothing too fancy. No initials unless you fully intend to keep it forever. Destroys resale. 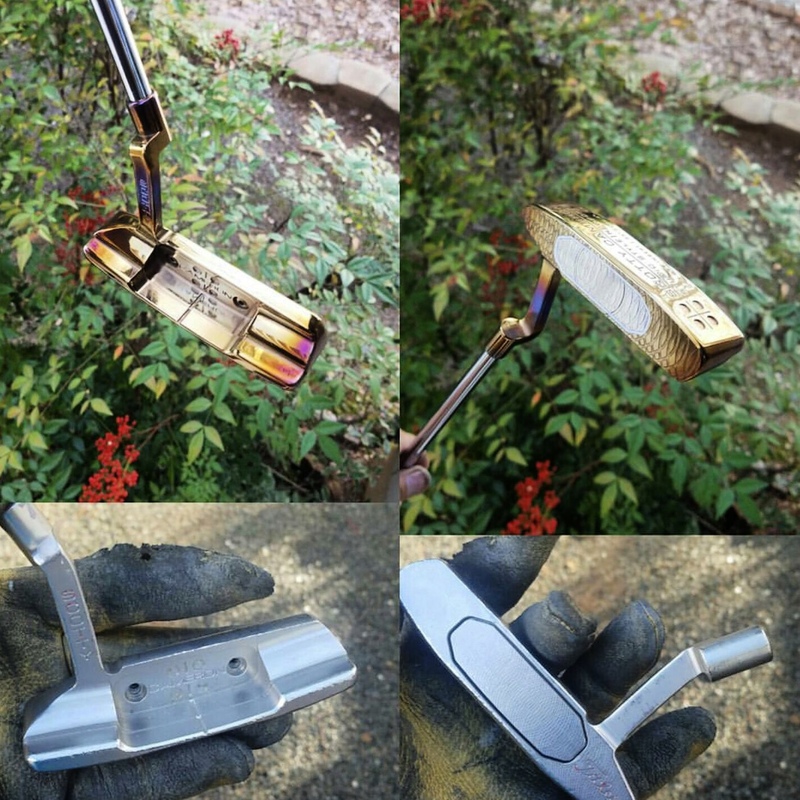 No one wants your initials on their beautiful refinished used putter. Yep. I didn’t say it but you read my mind. Dang that’s a shame. There’s been a couple other threads where they butchered the torching as well. Sounds like BOS is the way to go. How was the torching butchered? 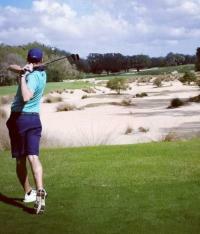 That is controlled work. It’s well done. Eh, it looks OK, I was able to breathe just fine looking at it, actually had no trouble breathing so the thought that it's breath taking, is laughable. 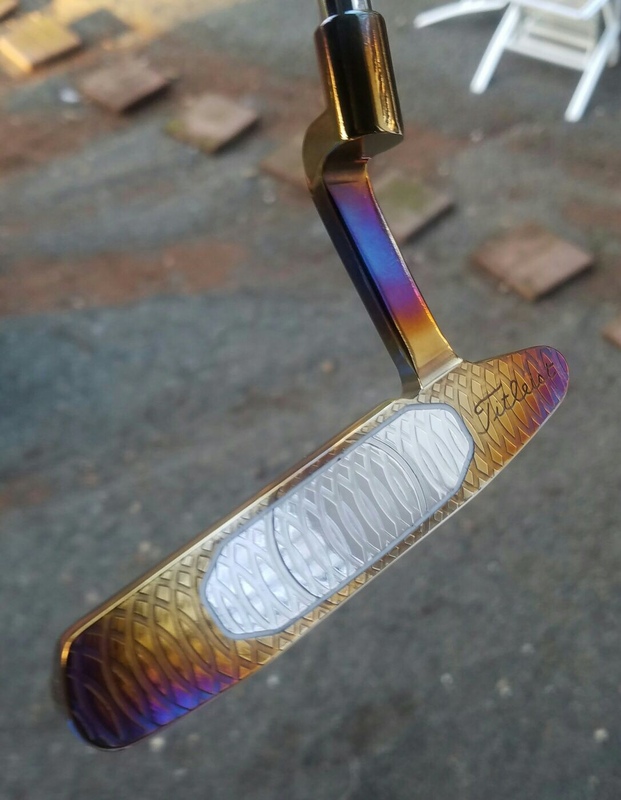 It's not even one of the top 10 nicest torched putters I've seen, but that is just my personal opinion. 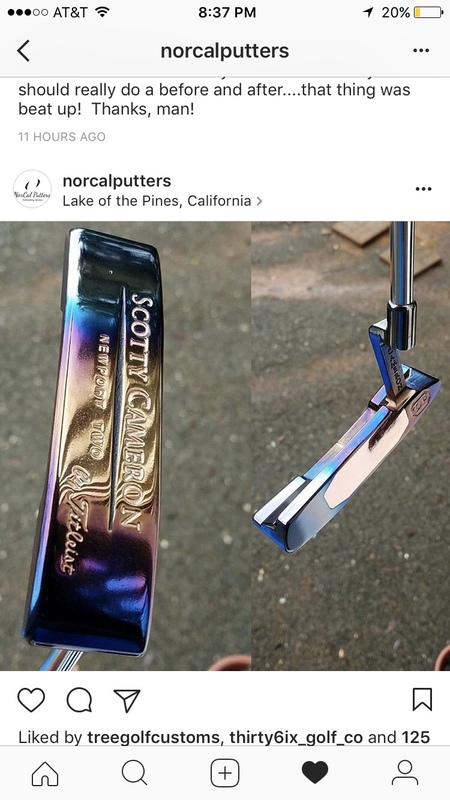 OP, please do some research on Nor Cal Putters as they aren't known for being the most honest bunch of guys to deal with. Other members and industry veterans have caught them in lies before. 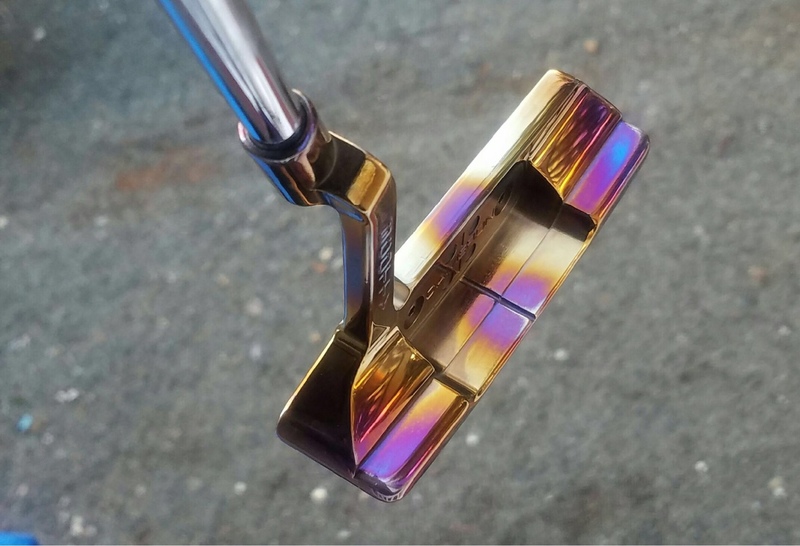 There are plenty of other places that you can get putters refinished and not have to worry about the quality, or the lies. Respect your opinions, but, they could be delivered in a more mature matter. 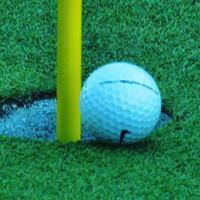 Their is no objective scale for measuring the beauty (or lack thereof) of a putter. If a given person finds it appealing, good for him or her. 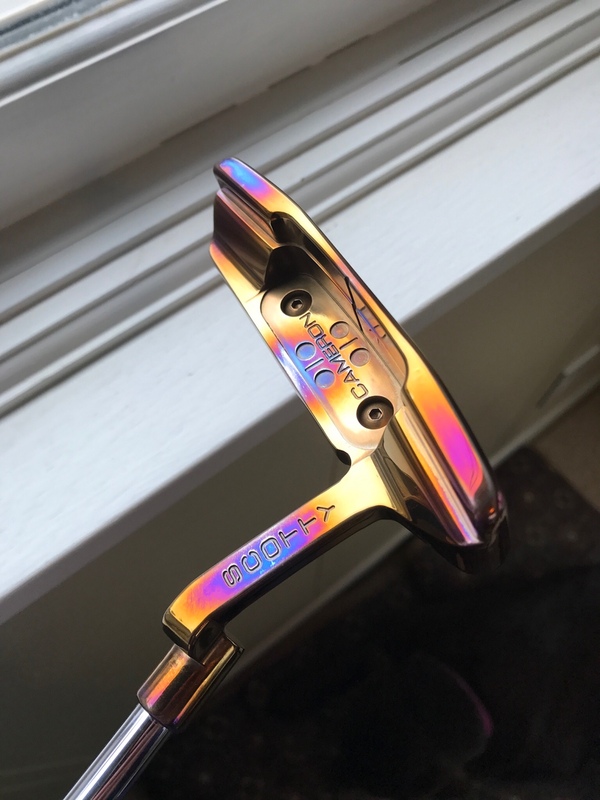 I’d surely never tell you a putter that you owned and found pretty is laughable. But, you do you. 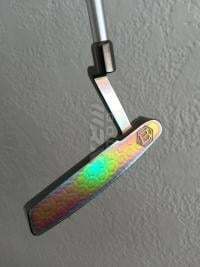 Thanks to all the people for the kind remarks regarding the putter and cheers to those who don’t care for it but communicate like an adult regarding the same. I have a studio style with the GSS insert laying around that my friend and I have to refinish. We are going to try and copper plate it ourselves. 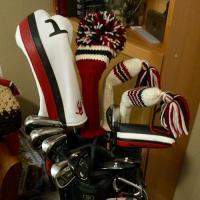 I would choose putter lounge. I plan on sending my TEI3 there sometime. To each their own. I prefer business that run their operations in ethical manners and don't lie and intentionally deceive their customers and other consumers. Which there are multiple posts on this board outlining.